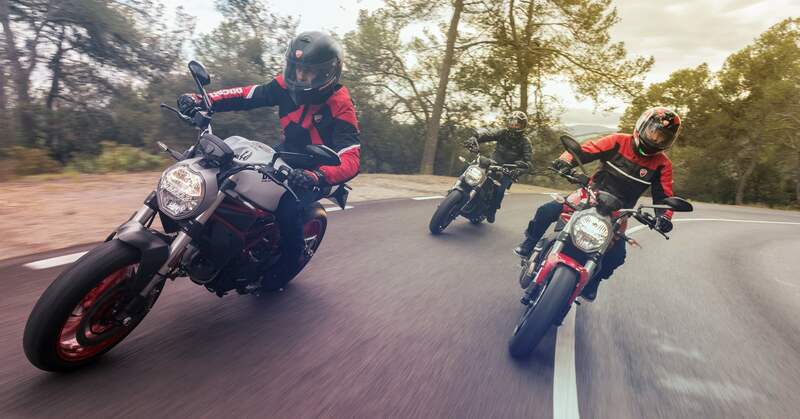 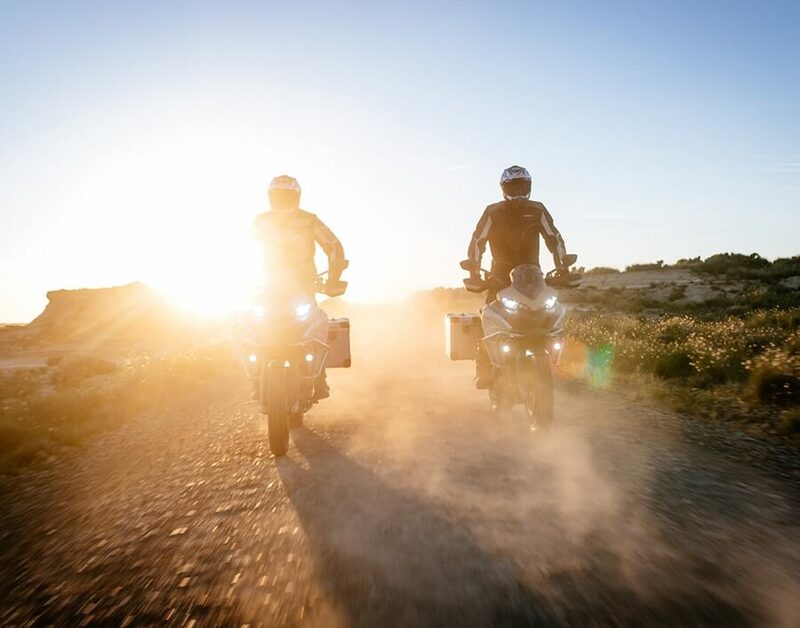 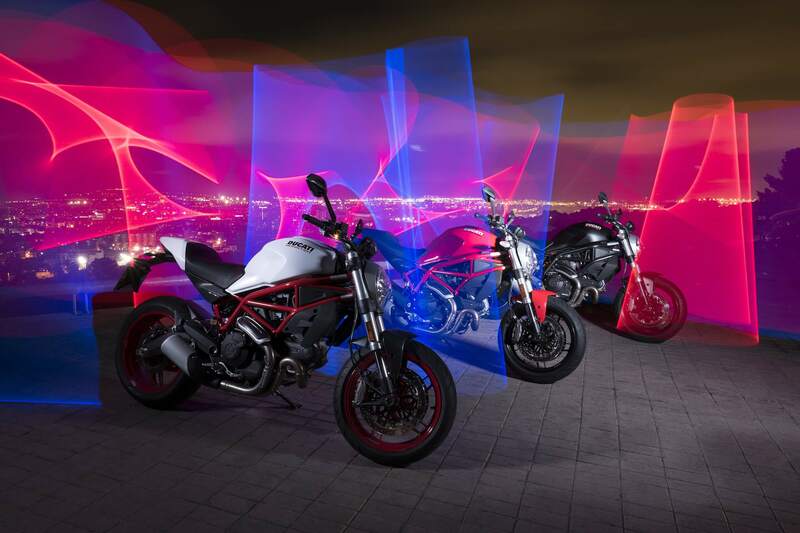 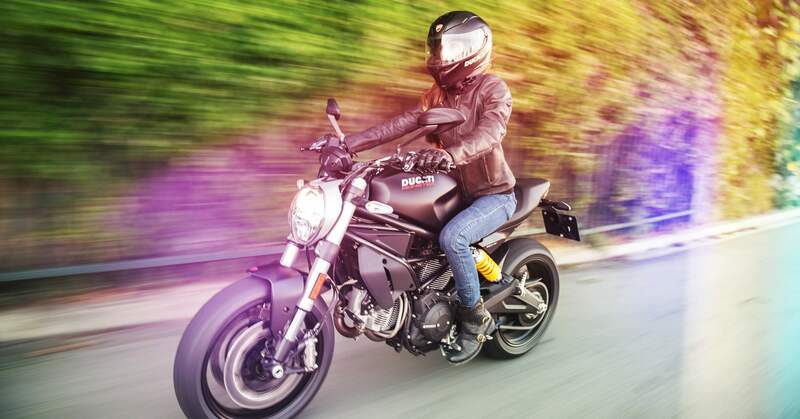 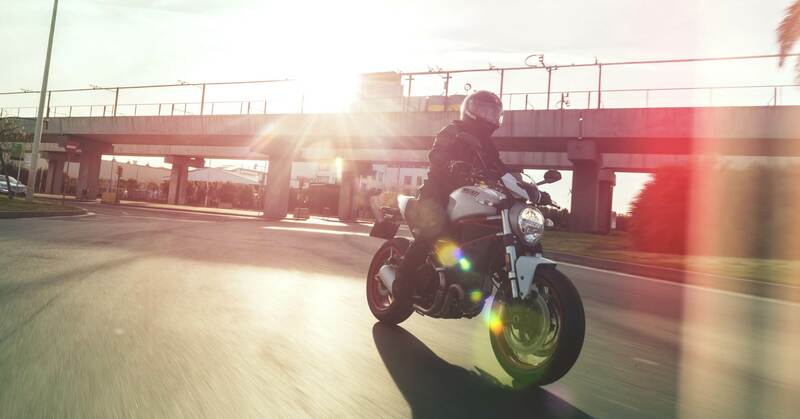 Ducati launched Monster 797, an iconic motorbike, sporty, essential and easy to ride. 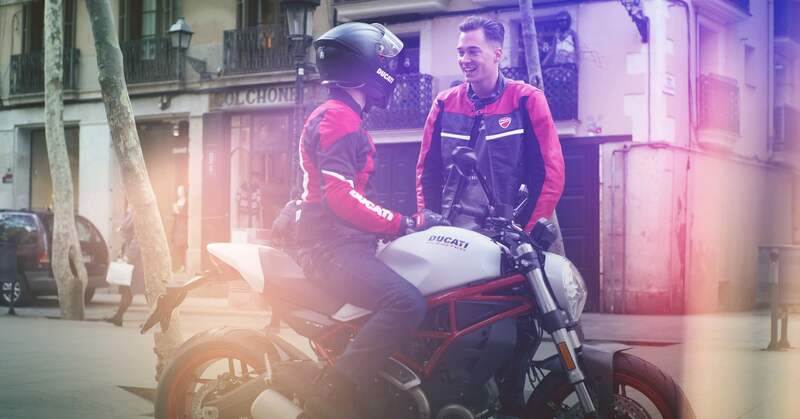 Right after its launch, Ducati contacted Blossom to find an headline and a storytelling able to talk to the right target, without loosing all the premium features of this new Monster. 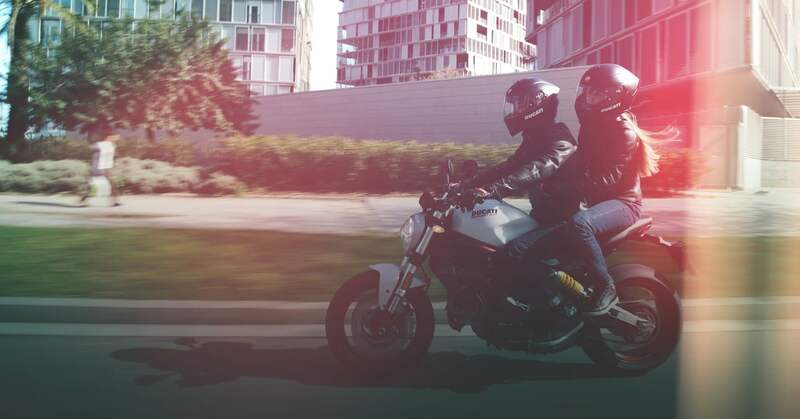 The creative concept we developed was built around the idea that this motorbike is easy to ride, is an entry point for new bikers, including women, and it is perfect for young people. 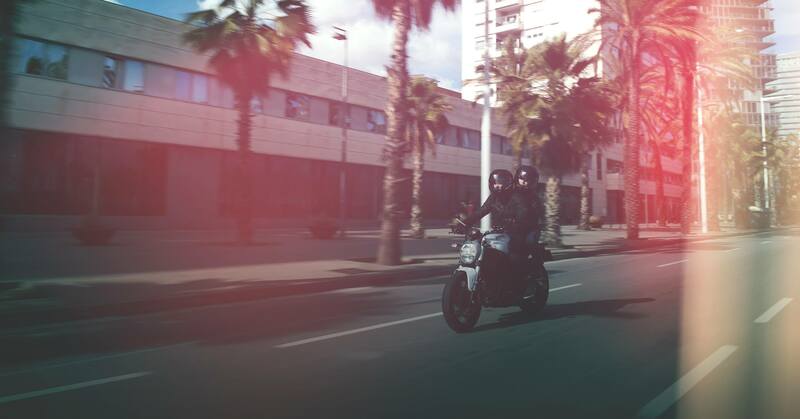 “Nice to” means exactly this: with this motorbike it is nice to meet new people, it is nice to explore the city, it is nice to hang out with friends, it is nice to work out. 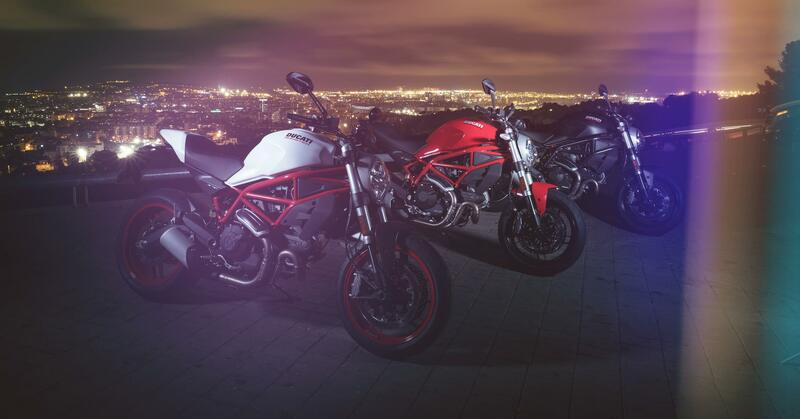 To tell this concept, we developed 4 videos, telling the stories of 4 young and smart guys, who chose Monster 797 to live their “nice to” life. 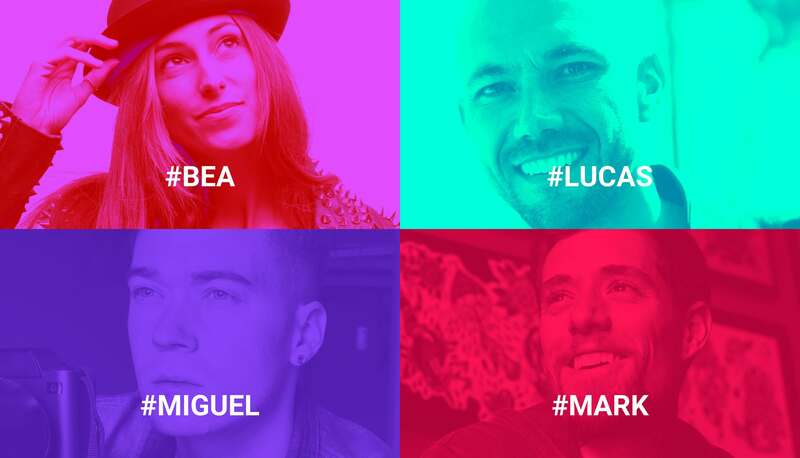 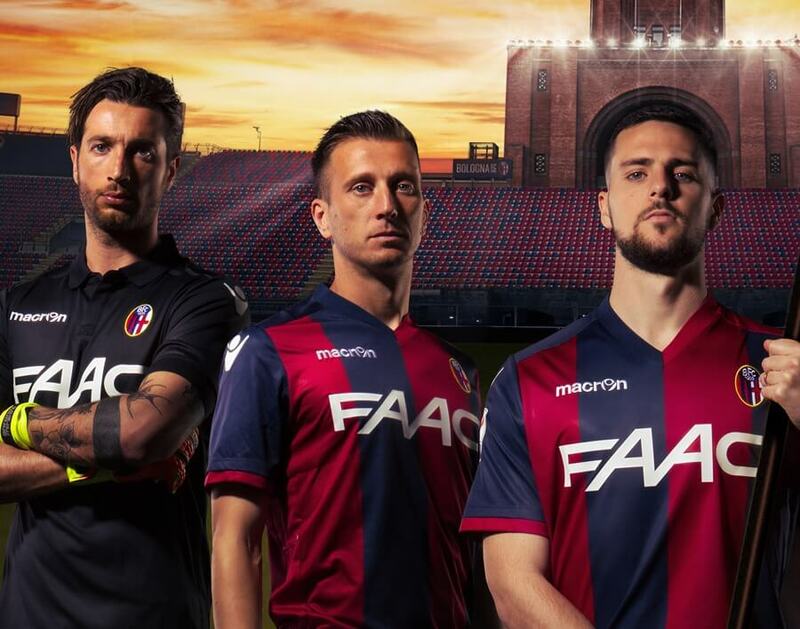 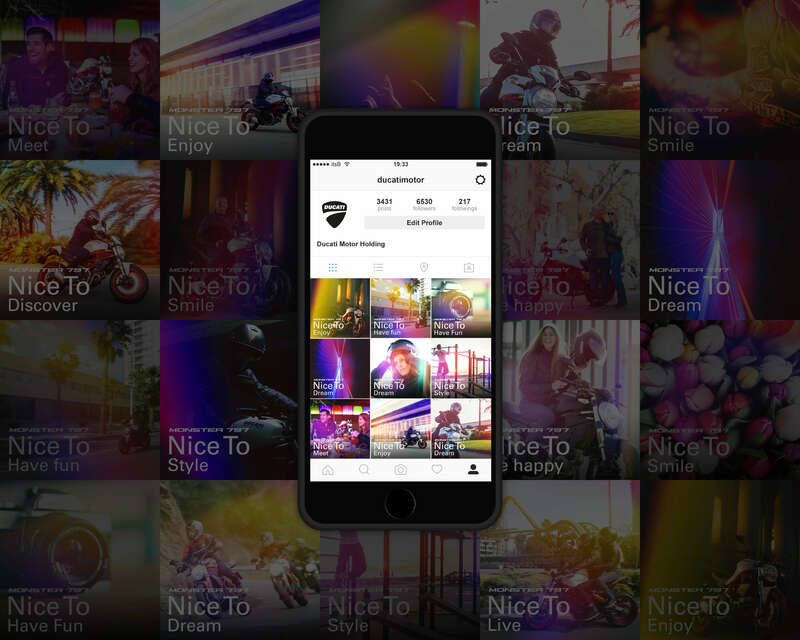 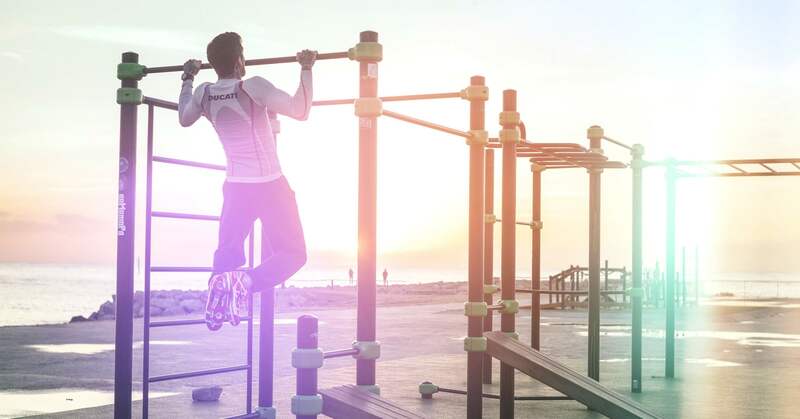 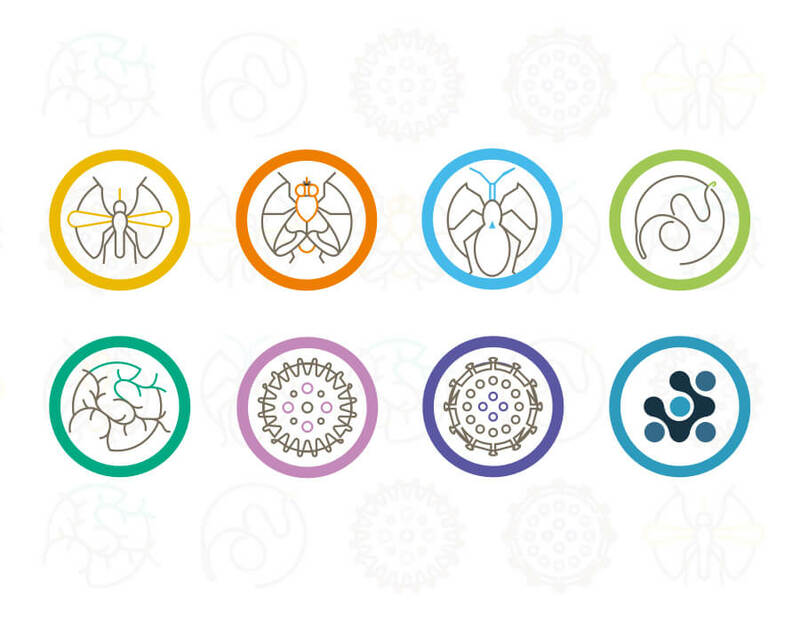 Their stories are available on a dedicated website, where the potential client can download the “Nice To” app, and develop its own contents, to share with his peers.